The Fantasy Op. 127 for Descant Recorder was commissioned by Wingfield Arts & Music with funds from Eastern Arts Association, and first performed by Michala Petri at St. Michael's Church, Beccles, as part of the 1987 Wingfield Arts & Music Season on 11th July 1987. 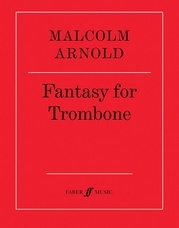 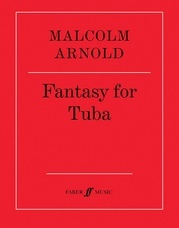 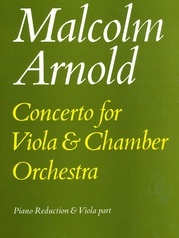 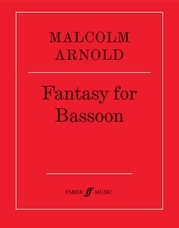 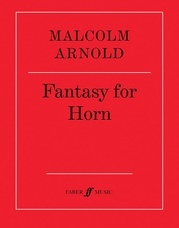 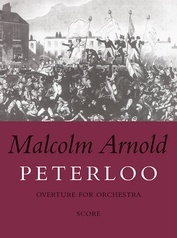 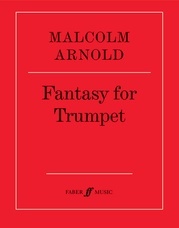 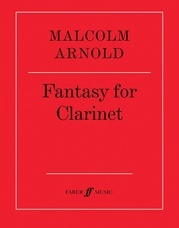 Arnold's Fantasy Op. 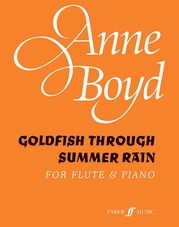 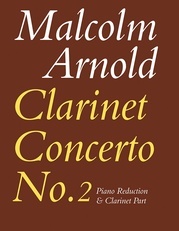 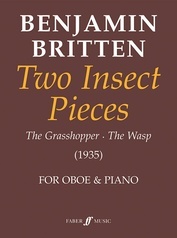 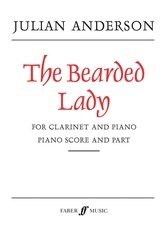 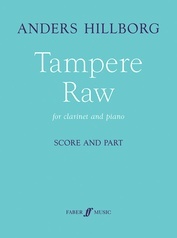 127 is an exciting and adventurous piece for Descant Recorder and will present an enjoyable challenge to advancing recorder players.